Innovation is now on the map in Texas' largest city. Houston-based Gow Media, a leading multi-platform media company that includes CultureMap, SportsMap, Houston's ESPN 97.5 FM, and SB Nation Radio, has announced the launch of its newest digital media platform, InnovationMap. 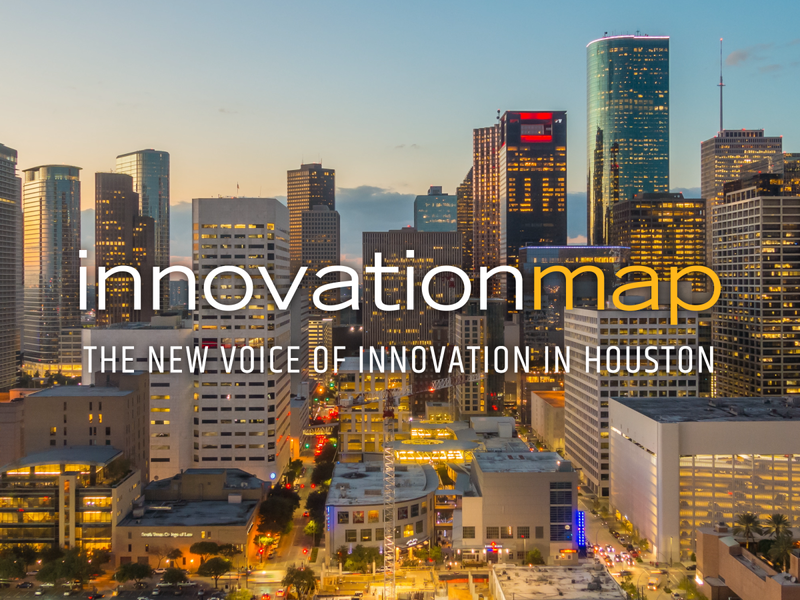 As the new voice of innovation in Houston, InnovationMap shines a spotlight on innovation within startups, tech, health, energy, social impact, and more. In addition to thoughtful news coverage, the site will feature profiles of leaders within the industry and thought leadership content from a pool of expert guest contributors. "Houston is on a great trajectory. The efforts of many are coming together to develop a strong entrepreneurial and innovation economy. 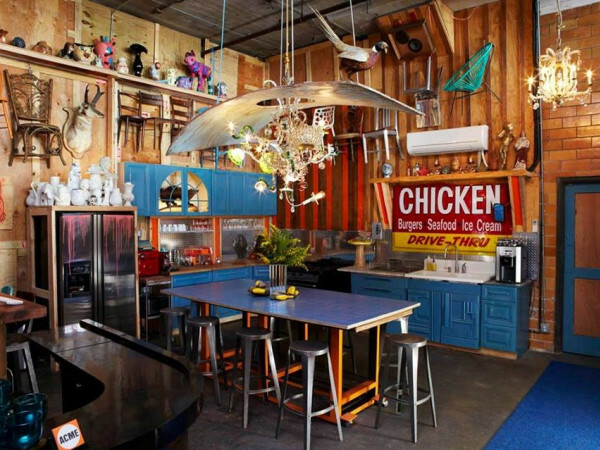 We think the time is right for a media outlet that focuses on innovation in Houston. We also want to highlight the vision of our presenting sponsor, BBVA Compass, a longtime leader of the innovation economy in Houston," says David Gow, CEO of Gow Media. Joining Gow on the board of InnovationMap are Patrick Schneidau, software executive and chair of the Talent Committee of Houston Exponential; Brad Deutser, CEO of Deutser Consulting and author of the book Leading Clarity; and Jarred King, CEO of Swagger Media and president of Entrepreneurs' Organization in Houston. Gow Media has tapped Natalie Harms to serve as editor of InnovationMap. Harms is a native Houstonian, graduate of the University of Houston, and former associate editor at the Houston Business Journal. The new media outlet was recently celebrated at a private pre-launch party hosted by Gow. An intimate group of Houston leaders across industries gathered to toast to the future of innovation in the city — and to get an exclusive first look at the site. InnovationMap is the second recent addition to Gow Media’s ever-growing portfolio. In October, the company launched GiftingMap, a new e-commerce site featuring a curated selection of gifts with a focus on brands tied to Texas. "With the growth of GiftingMap and SportsMap, and the impressive success of CultureMap, we are now in a position to launch InnovationMap. 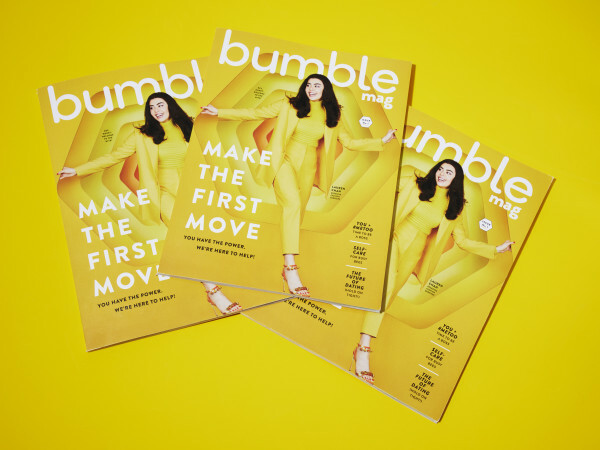 With InnovationMap, we are leveraging our digital platform, editorial approach, and our cross-platform promotional power to establish the leading voice for innovation in Houston," says Gow.